In March 2004 we became a registered charity. 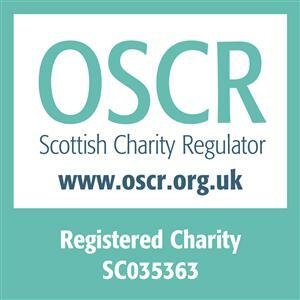 Our charity registration number is SCO35363. 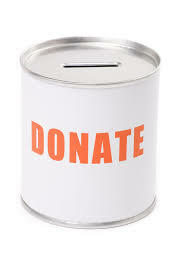 This means that we are allowed to fundraise and collect money for our organisation. An easy way to donate is via Facebook. There is a Donate button under our cover photo, if you click this you can donate to us via PayPal or by using a debit card. You can choose to donate any amount you want by selecting one of the suggested values or by clicking ‘other’ and choosing an amount which is right for you. Additionally, please consider raising funds for Advocacy Highland via the Easy Fundraising online service. 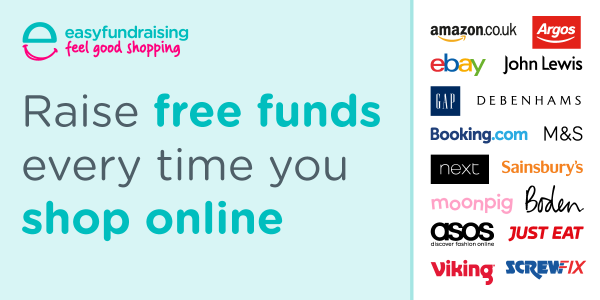 Using Easy Fundraising to do your shopping doesn’t cost you a penny more, but as you make purchases at certain shops, they make a donation to us. All you do is register and start shopping! Please register on their website by clicking here. There is also a Donation Reminder, which gives you a handy reminder which stores will help support us every time you shop, and a Mobile App available on iPhone and Android. You can also choose to support Advocacy Highland when you shop at Amazon. 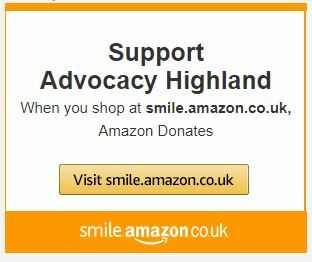 Using the Smile.Amazon website and selecting Advocacy Highland will mean we get a donation every time you purchase a qualifying item. If you have any enquiries, please contact us.